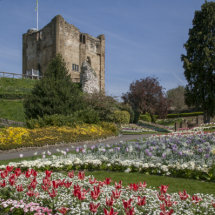 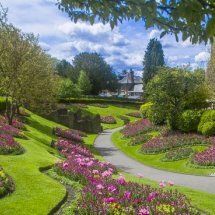 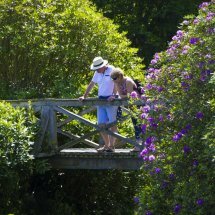 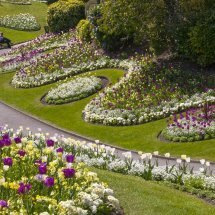 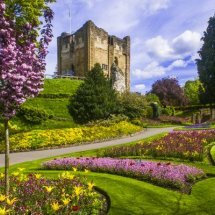 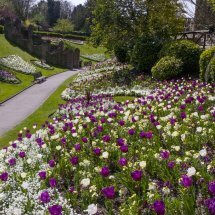 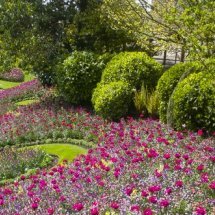 Gardens that have been photographed on private property ( ie National Trust ) will not have a property release for commercial or advertising use . 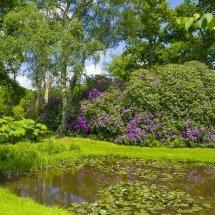 Images are displayed for the benefit of bonafide licensor publishers of such properties. 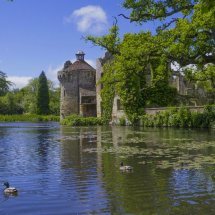 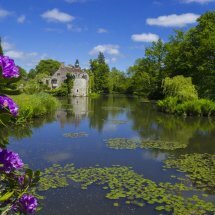 Scotney Castle NT, Lamberhurst ,Kent. 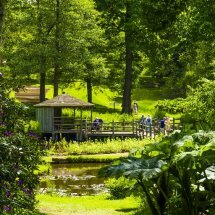 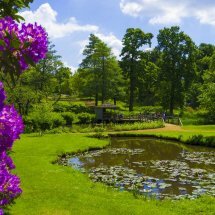 The Savill Garden,Windsor Great Park England.